Strength doesn’t come from what you can do. It comes from overcoming the things you thought you couldn’t. 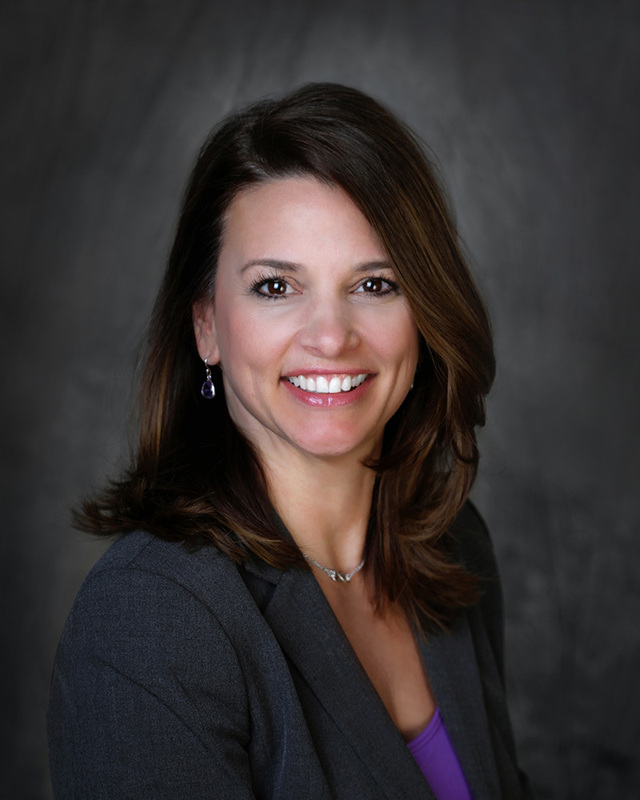 Jennifer Merian is the Director of Operations for Wealthcare Management Services (WMS). She joined the firm in 2017, and directs internal operations, as well as client service programs. Jennifer brings more than eleven years of experience in the financial services industry, which provides her with a strong base of knowledge related to operations and service. She also integrates all major operating functions of the business, as well as managing all brand-related initiatives. Jennifer faithfully executes the business plan by holding the leadership team accountable for maintaining Wealthcare Management Services core values. Giving back is a core belief for Jennifer, as she’s an ordained minister and an active mentor for women who want to grow their own faith. She’s also proud to say that her husband has been an active volunteer firefighter for the past 25 years. Jennifer is a self-described “Director of Operations” for a blended family of five, which includes four dogs and a cat. As avid outdoors fans who like to “get away from it”, Jennifer and her husband love to camp and travel the country on their Harley.